Luxury and elegance welcome you as you enter this fabulous building. 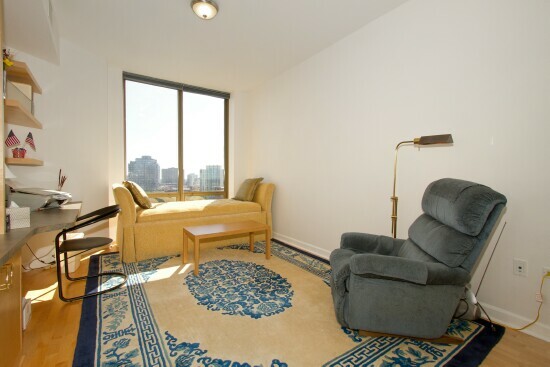 This full amenity building will not disappoint even the most meticulous buyer. 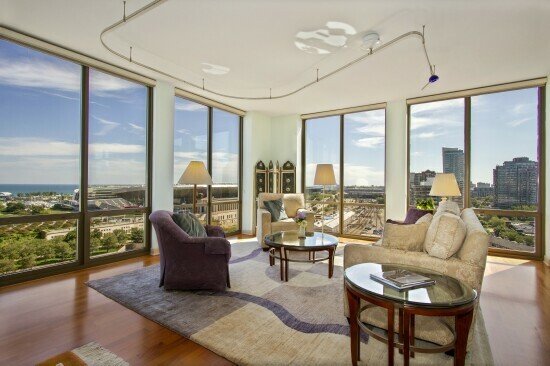 Unbelievable views of the lake greet you as you walk into this 3 bedroom, 2.5 bathroom luxury condo. 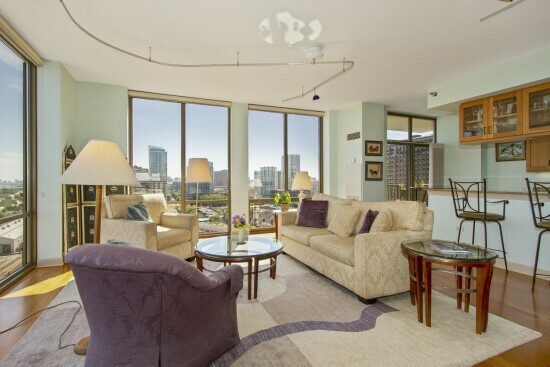 Floor to ceiling windows and 2 outdoor balconies grace this southeast corner unit. Kitchen, living and dining area are completely open to each other which makes for easy entertaining. 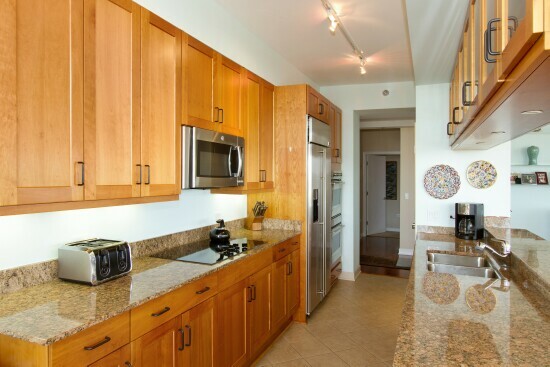 The unit is adorned with hardwood floors, granite counters, & stainless appliances. 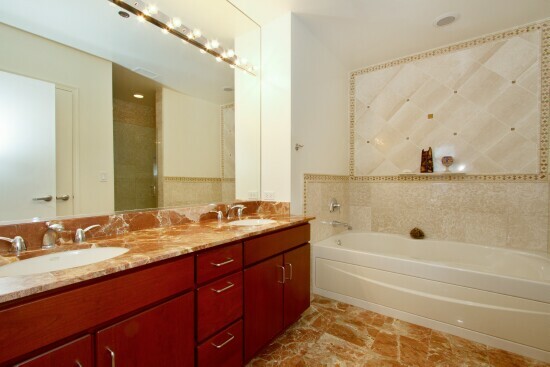 Wake up in your east facing master suite and enjoy the spa like bath that features marble throughout. The two guest bedrooms have sweeping southern views of the city and the lake. 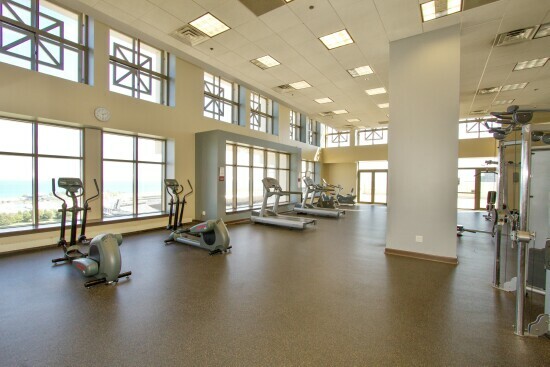 This building features a 24 hour doorman, swimming pool, and a workout facility on the top floor that faces the lake to motivate you as you are working out. 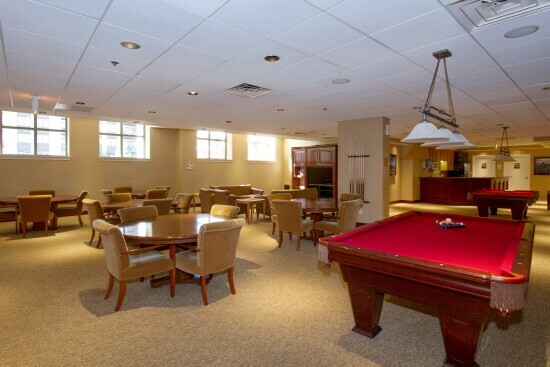 Rent the very exclusive clubhouse room in addition or the party room for your larger gatherings. Indoor tandem 2.5 car parking is available for an additional $40,000. 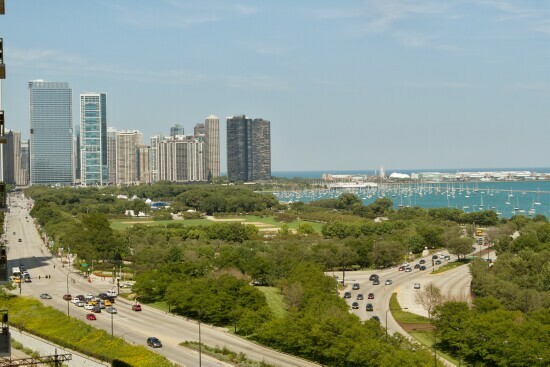 Conveniently located in the South Loop on the lake front offering views of the lake and historical Soldier Field, this building provides easy walking access to shops, restaurants and Grant Park. 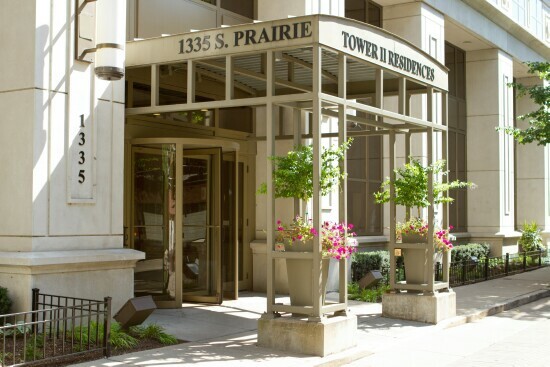 Make the bustling and highly desired South Loop your new home today. 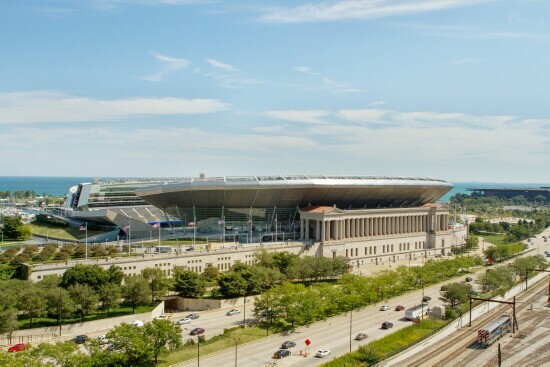 Enjoy the sweeping views of Soldier Field, the lake and the city from the comfort of your living and dining room which features floor to ceiling windows and hardwood floors. 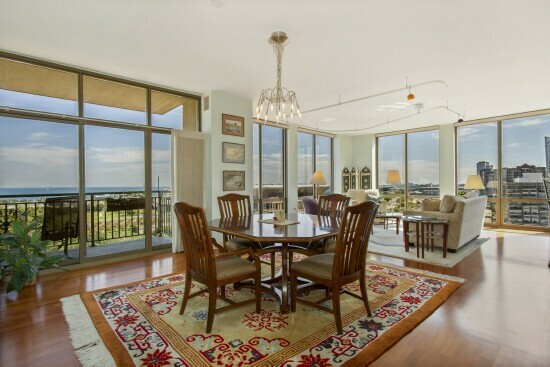 Enjoy the magnificient view while in this large dining area with floor to ceiling windows, Brazilian cherry floors. Great kitchen that features cabinets galore, granite counters and stainless appliances with additional glass front cabinets. Enjoy your morning coffee or an evening glass of wine. The city is there for your viewing pleasure. 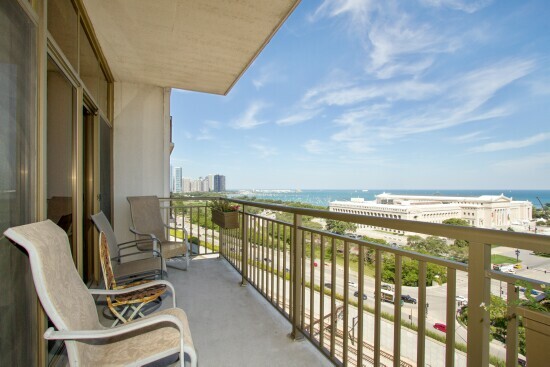 Why leave home when you can watch the bustle from your balcony with views of Lake Michigan and historical Soldier Field. 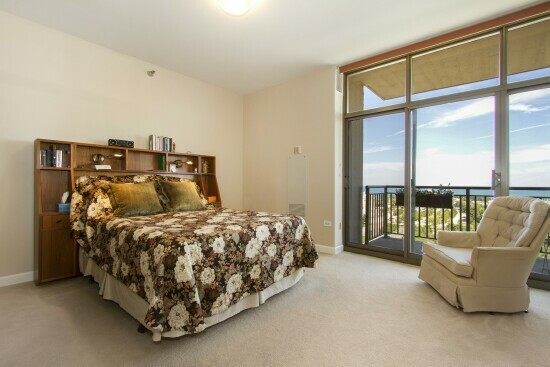 Light and bright room with east facing views of the lake to greet you each morning from the floor to ceiling windows. 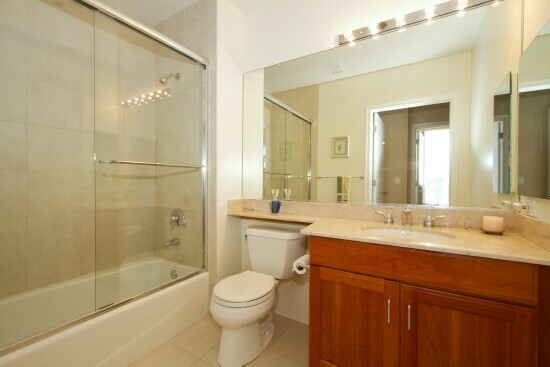 Master spa like bathroom with marble throughout. Fantastic view from your master bedroom balcony. 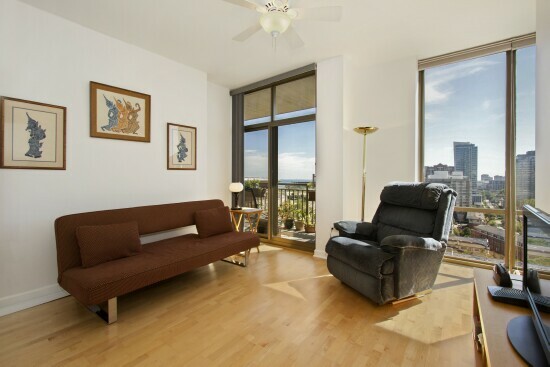 South facing with floor to ceiling windows and hardwood floors. 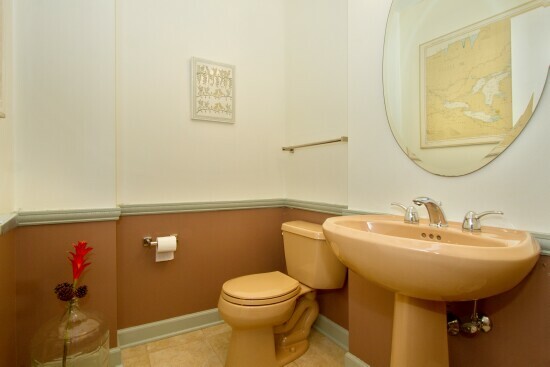 2nd full bathoom in neutral finishes. Currently being used as an office with south facing views of the city and the lake. Powder room for visiting guests, located in the hall when you enter. Who wouldn’t want to work out with this view? This can be a real motivator. All equipment faces the lake. Enjoy your summer days here. 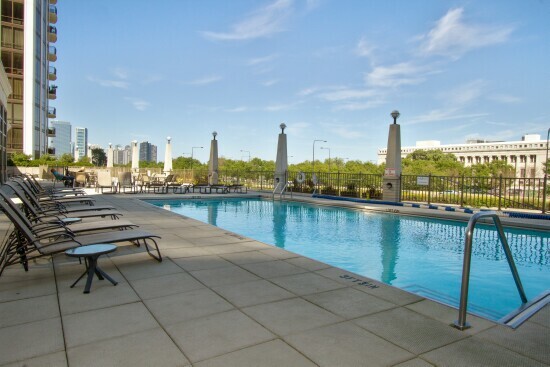 Pool with a great deck for relaxing and enjoying the view of Lake Shore Drive. Great game room that is fully equiped with pool tables, a kitchen, card tables, chairs and sofas for watching one of Chicago’s great sports team on the TV. 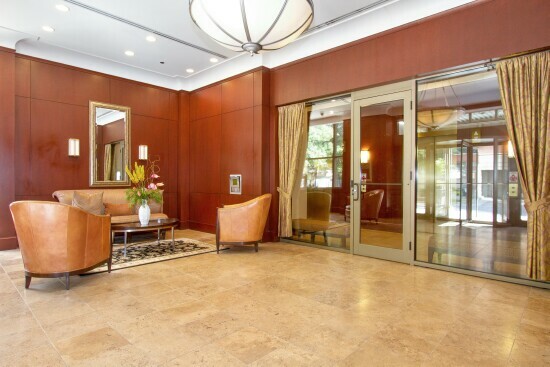 Large graceful foyer in the building where you guests can comfortably await you.